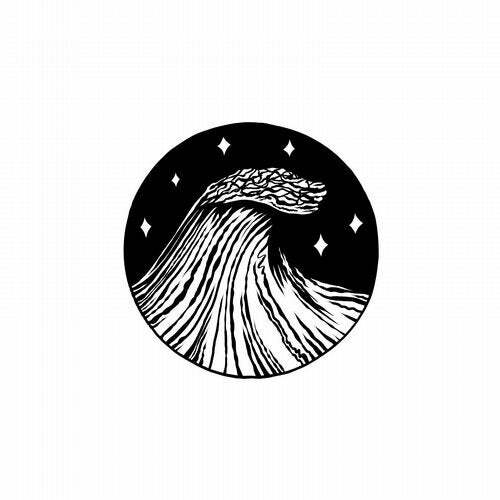 Mr. Mitch's Gobstopper label follow a trio of blistering club records from Odeko, Tarquin and newcomer Lloyd SB with Orlando's new four-tracker, 'The Tide That Moves Me'. Formerly known as Orlando Volcano, the moniker under which he released his debut EP, 'Complete Concrete', with Liminal Sounds in the summer of 2016, Orlando -- like Mr. Mitch -- is a producer who places emotion at the heart of his output. "My work explores themes of landscape and environment and a constant longing for the unobtainable", he explains. 'The Tide That Moves Me' functions around these core threads, with the hopeful, new-age pop of the title-track, the soft, melody-rich dancehall of 'Cyaa Done' featuring new-school Jamaican vocalist Nemesis, and the glistening, wistful electronica of 'The Smoke Descends' all referencing a range of warming, open-ended emotions. Alongside the shimmering 'Sensory Deprivation Tank' -- a track that comes alive with sporadic drum bursts to give the EP mettle for the dance -- Orlando has honed in on a sound that functions in its own, bubble-like space, illuminating gorgeous, high-level sound design and his take on future club tropes in the process.